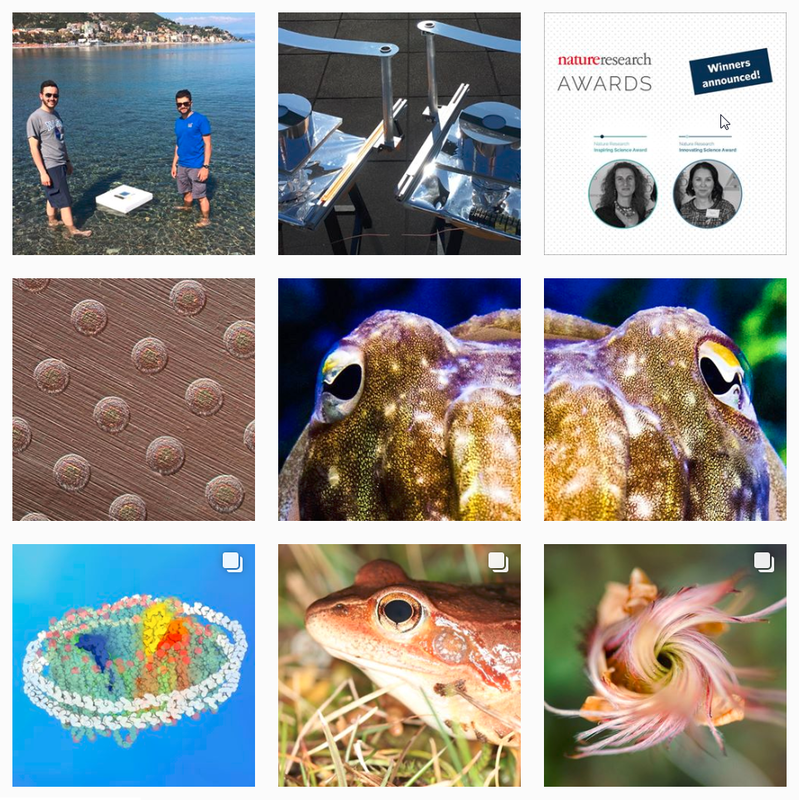 Thank you for complementing your behind the paper posts with brilliant images and letting us share them on Instagram, like this team photo from Pietro Asinari (our more liked so far!) and the sweetest sleeping panda by Jianguo Liuthe. Are you on Instagram? Let us know.